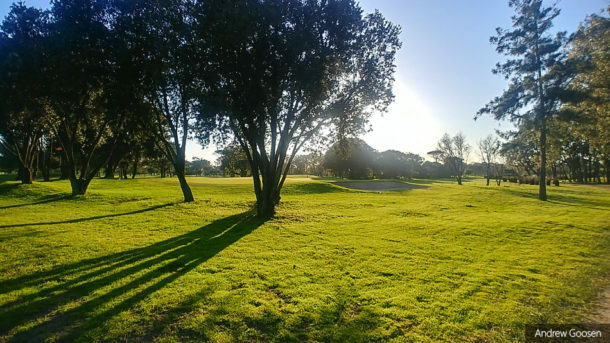 Royal Cape appointed Goosen to assist with a number of course improvements. Initial work on the eighth hole includes improved landscaping and the removal of a number of exotic trees, with the original Charles Murray design in mind. “We have just finished on the eighth, with seeding and planting to happen next,” said Goosen. “The fourteenth will follow.